Leader of Antigua’s United Progressive Party (UPP) Harold Lovell is calling on all Antiguan politicians to put the interests of the country first before their own and that politics shouldn’t be a hustle to make money. He was speaking on the campaign trail for the upcoming general election on March 21. Lovell noted that all too often there are politicians who use state office to fatten their pockets thus putting the country’s welfare second. Lovell declared that if Antigua is to prosper, it will take a concerted effort with the best minds dedicated to the task and not distracted by personal gain or using the legislature and the executive to line their pockets. Antiguan politics has been mired in ethical shenanigans which sees government members’ integrity called into question. 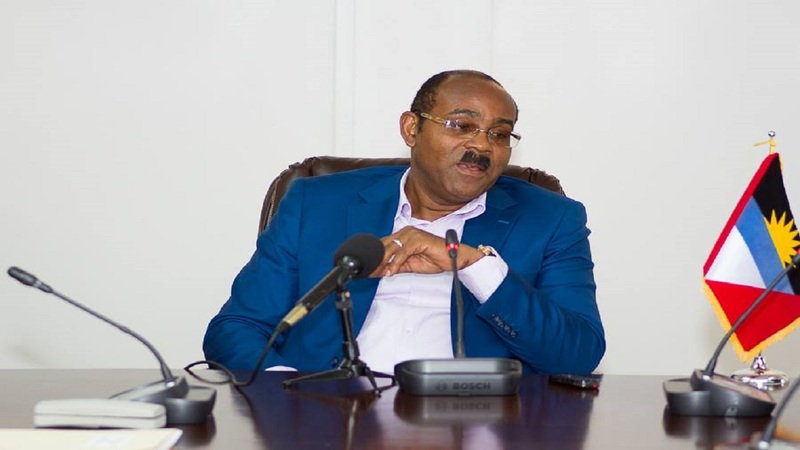 Former Chairman of the Antigua Labour Party who was also Minister of Finance, Molwyn Joseph was embroiled in a scandal when back in 1996 it was unveiled that he used his position to buy an imported Rolls-Royce for a friend, flouting import duties and taxes. Later as Minister of Tourism, concerns were expressed about donations Joseph received from Texan businessman R. Allen Stanford. R. Allen Stanford who masterminded one of the biggest Ponzi schemes from Antigua was able to bribe many Antiguan politicians, offering cash for favours. 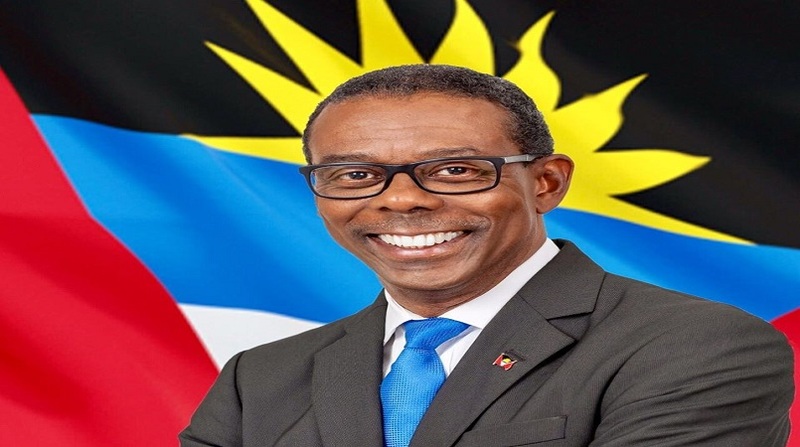 Only last year, Minister of Telecommunications Melford Nicholas defended granting duty free concessions to a company which Andron Gaston Browne, the son of the Prime Minister has a significant interest. Prime Minister Gaston Browne fired a diplomat for his involvement in the Obebrecht bribery scandal. Browne himself was accused of accepting a 3 million euro bribe from the construction company which he vehemently denied and which there is no evidence to substantiate that claim. 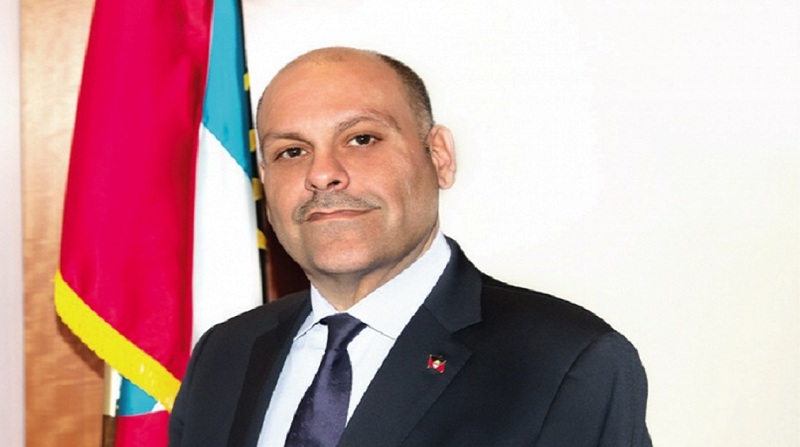 Browne says as Prime Minister he has declared his assets and has transferred many of them to his family more particularly his son in the interests of transparency. He has said that he notes that many members of the Opposition party are far wealthier after entering politics than before doing so. Browne made it known that since he became Prime Minister he has acquired a parcel of real estate at Jolly Harbour. He did concede that many business interests have approached him with bribes which he has all resolutely refused. Speaking with Loop News, former Miami attorney Selwyn Hibbert said: “Antiguan politicians do not enjoy a reputation for the highest levels of integrity and transparency. You constantly hear stories of kick-backs, favours and cash for access or to get past regulations. “Lovell is absolutely right- if the country is to prosper and gain a reputation for integrity then its political leaders cannot be using government office to further their business interests. “I note there is a Gaston A Browne who acquired property in Penbroke Pines, Florida in 2016 valued at US$605,230. I wonder who that might be?